Openpath provides an extensive training in Industrial Linux and Job assistance in order to ensure a guaranteed placement. 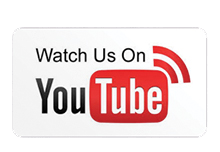 Openpath provides training by Industrial Experts. This training is also supported with the help of live projects in Linux Administration which provides industrial exposure to the candidates & helps the Candidates to finding a suitable job as a Linux Administrator,Linux Engineer, Web Developer,Webmaster. Candidate like Hardware Engineer,Web Developer,Network Engineer,System Engineer can be benifited by this course. 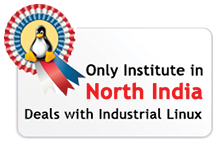 Course is designed on industrail ready solutions. 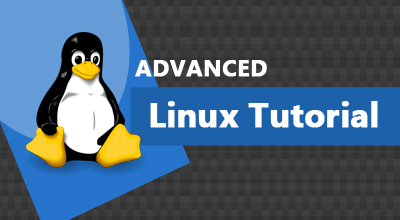 After finishing this course candidate can handle linux projects independently. Refining the tenor of success and excellence, Openpath is a conspicuous name among Linux Training providers in Delhi NCR. 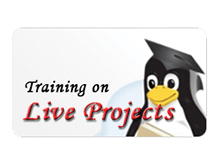 Open Path has removed the gap between theoretical Linux courses and practical knowledge of field by providing high quality real time Linux training on live implementation.We are known for providing high quality and easy to grasp Linux Training Courses and tutorials. Our aim is to empower IT professionals with high level of expertise about Linux , Students should note that Industrial Training is an essential component in the development of the practical and professional skills required of an Engineer and an aid to prospective employment. Many employers regard this period as a chance to vet new employees for future employment. 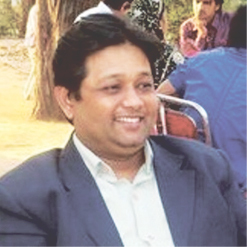 Chief Executive at OPEN PATH, a Linux Consultant has more then 15 years of experience in related field, deals in linux solutions, opensource solutions, having more than 300 + clients alone in Delhi NCR. 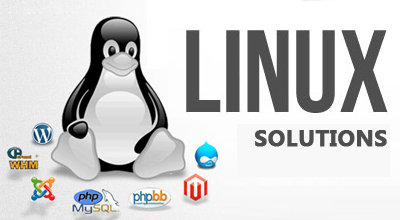 Now take a initiative to promote Linux Solutions through providing solutions to corporates, business houses , small scale industries and now started industrial courses on Linux and other open source solutions ..